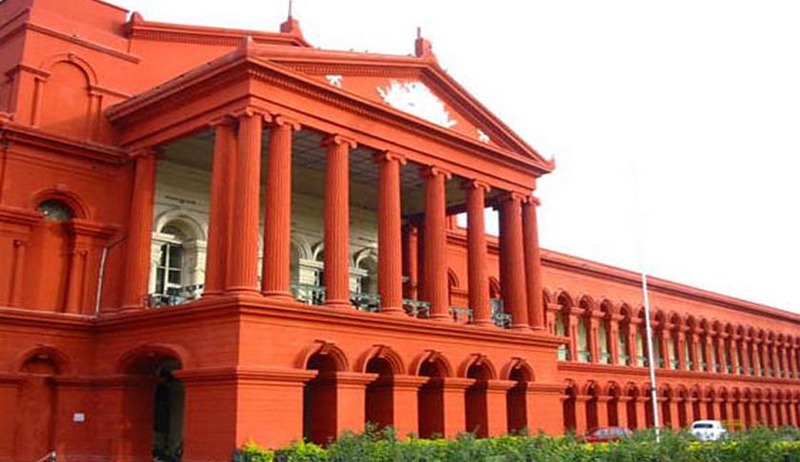 The Karnataka High Court has held that the power of suspension under Article 317(2) can be exercised by the Governor only after the President has referred the matter to the Supreme Court. A bench of Chief Justice Subhro Kamal Mukherjee and Justice Budihal RB said such power cannot be exercised at the Governor’s absolute discretion, but only after receiving the aid and advice of the Council of Ministers. Dr. Mangala Shridar, a member of Karnataka Public Service Commission, was suspended in view of corruption charges against her. She challenged the said order raising the legal question whether the Governor can suspend a member of the State Public Service Commission under Article 317(2) even prior to a reference being made to the Supreme Court under Article 317(1) by the President. The writ petition was dismissed by a single bench. The bench, which heard the writ appeal, observed that when the order of suspension was issued under Article 317(2), on May 14, 2014, the Governor admittedly did not have the benefit of the aid and advice of the Council of Ministers under Article 163 and as on that date, no reference had been made by the President to the Supreme Court under Article 317(1).